An excellent Alsatian Pinot Noir: fresh, fruity and supple. 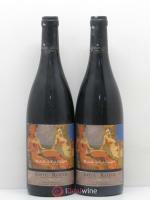 This red can also be enjoyed as a summer wine, to accompany grilled barbecue meats. The Saint-Hyppolyte red is the vestige of a time when only red wines were produced in the Alsace – from the Twelfth to the Fifteenth Centuries. Its terroir favours early harvests, presenting friable granite, sandy and very dry – but extremely fertile – soil in the commune of Saint Hippolyte. 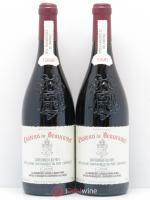 Notes of ripe red fruit open on the nose, revealing a fresh fruity palate with supple tannins. 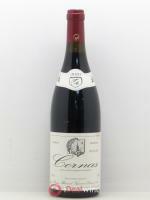 It pairs very well with grilled red meats and bloomy rind cheeses.